The perfect crumb cake has an generous topping of crumbs and just the right amount of cake. 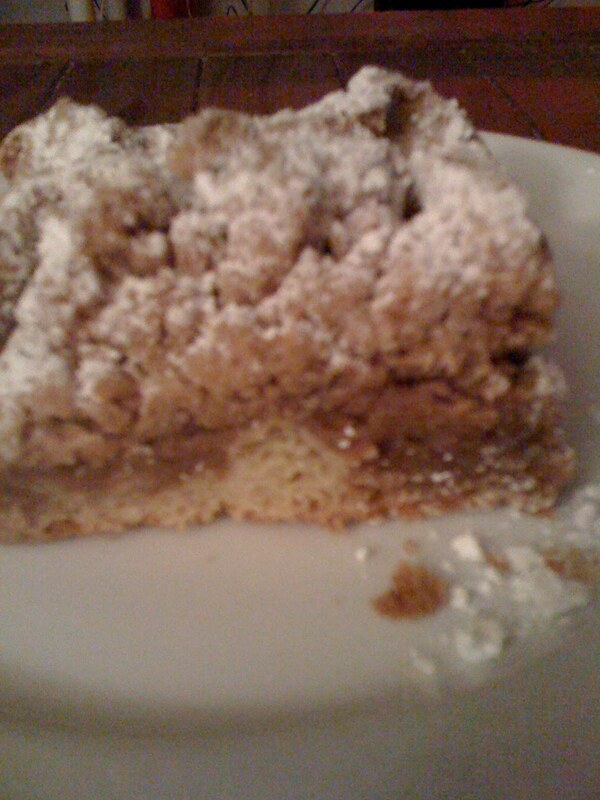 I haven’t found anything better than Zabar’s Crumb Cake. Too much cake and it’s just cake, and I’d rather have frosting. 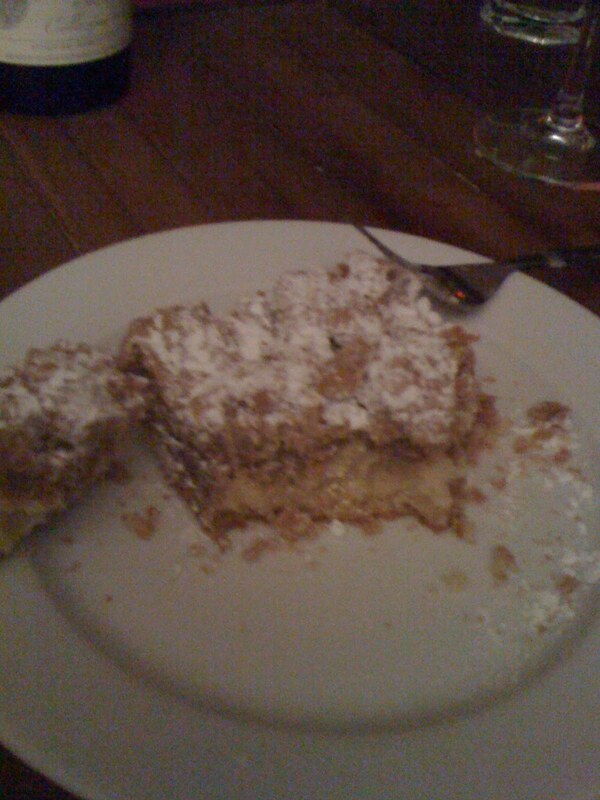 I love crumb topping, streusel topping, all kinds of buttery crumbs. Zabar’s has a firm crumb, but it’s not so firm that you can’t take a bite and get the perfect combination of crumb and cake. It was so good we decided we really should have gotten two pieces. Early that afternoon I swore I only wanted a bit or two. Lesson learned! < Previous O&Co – Fresh is Best!